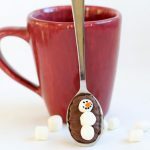 Williams-Sonoma MARSHMALLOW SNOWMAN treats for hot cocoa. 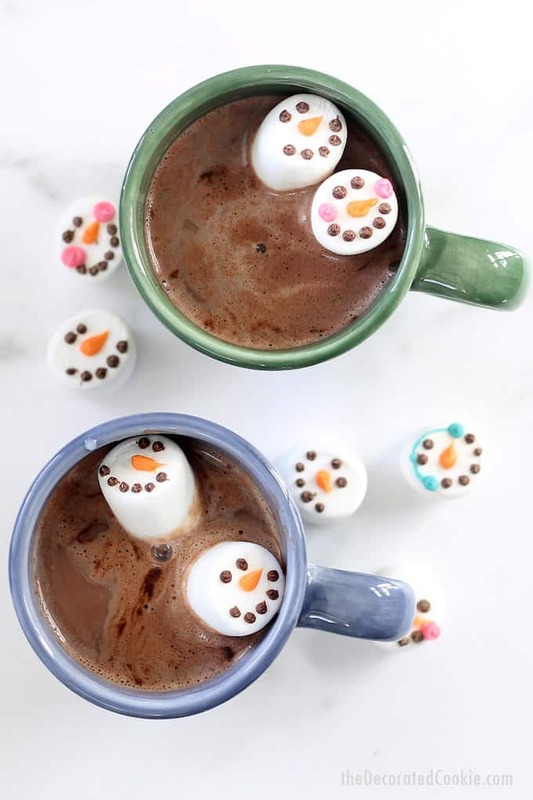 You can make your own Marshmallow Snowman treats for your hot cocoa, as seen in the Williams-Sonoma catalog, for a fraction of the price. 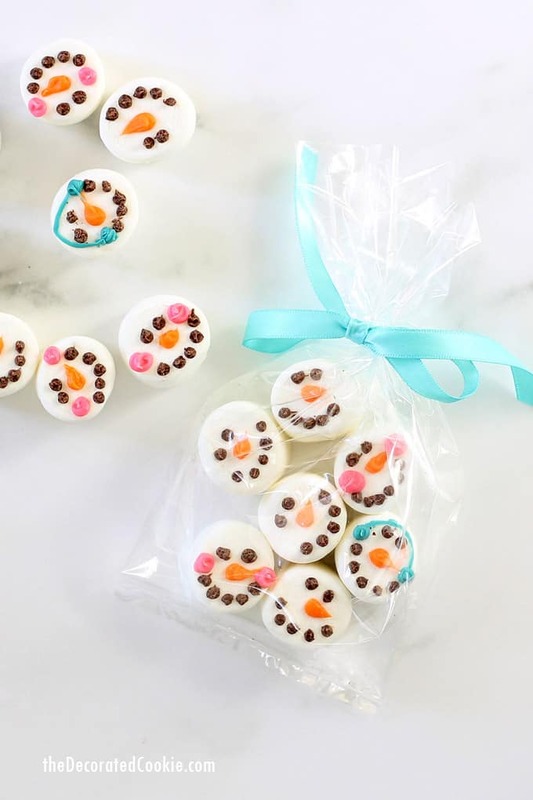 This marshmallow snowman idea is straight from the shelves of Williams-Sonoma. I’ve long been a fan of Williams-Sonoma. 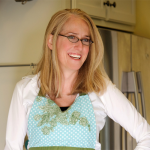 They have stellar bakeware and every utensil you need and fun food gift ideas. But I’m not flush with cash, so my Williams-Sonoma shopping tends to happen after I receive a gift card to chip away at the final bill. 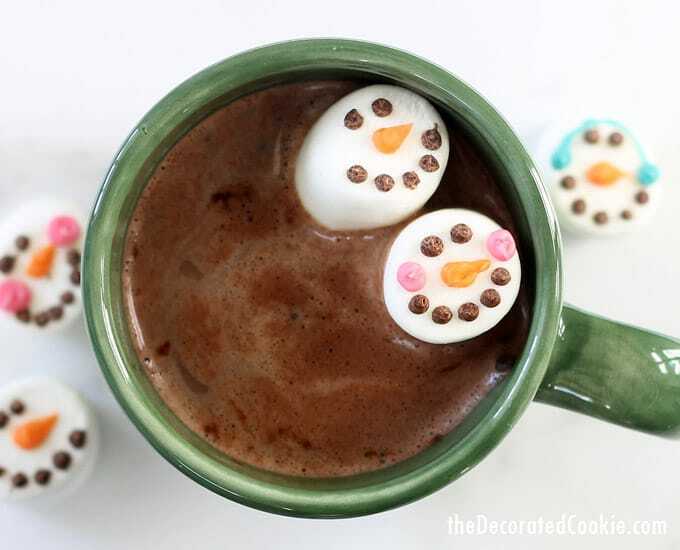 A perfect example is the Marshmallow Snowman gift idea for your hot cocoa. Twelve marshmallows are fifteen bucks. That’s over a dollar a marshmallow. 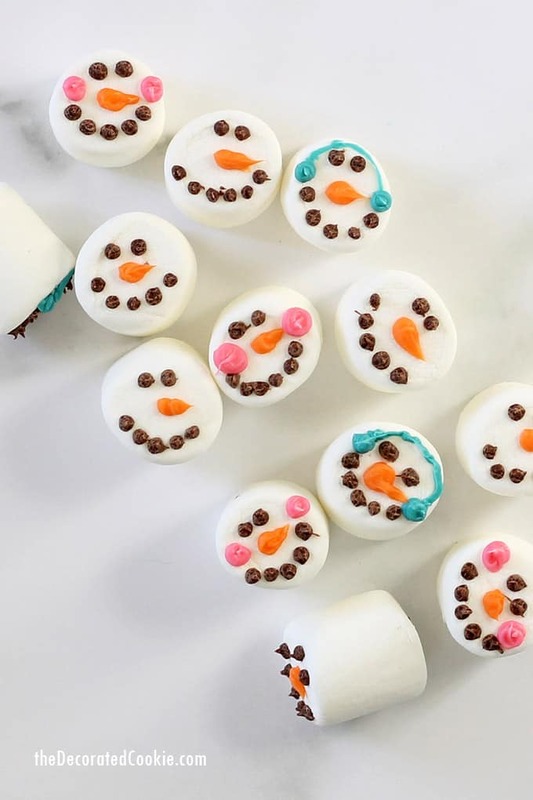 For about the same price, you can make a hundred marshmallow snowman floaters to give as holiday gifts. 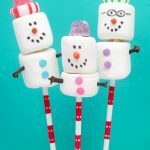 As I mentioned when I made these Williams-Sonoma snowman marshmallow stirrers, the marshmallows are store-bought, not “fluffy vanilla marshmallows” from Europe. 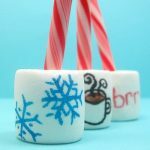 But one glance at the catalog version, and the marshmallows look a bit too similar to the store-bought ones I use here. 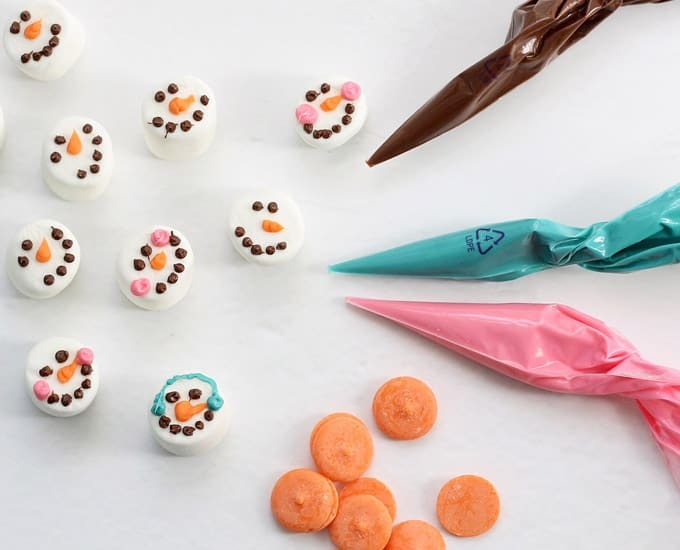 To make each marshmallow snowman, I simply melted chocolate and different colors of candy melts and piped the designs on each marshmallow. 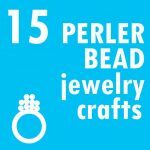 Disposable decorating bags, available from the craft store near the candy melts, are the perfect tool for this, because you can snip the tip any size you like. 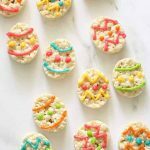 The candy melts will set much more quickly than the chocolate, so I would consider using the cocoa candy melts instead of chocolate if you’d like to package these quickly. 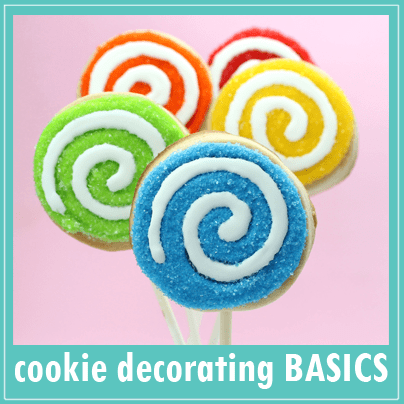 The decoration is so minimal, I’d advise sticking with candy melts, but if you prefer to use white chocolate for the decorations, it’s best to not use gel food coloring, but special oil-based candy colors instead. 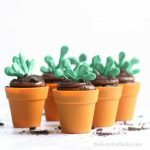 These mix much more easily into chocolate. 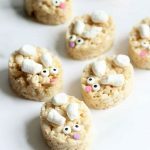 Line a baking tray with wax paper and place as many marshmallows as you like on the tray, flat side up. In a microwave-safe bowl, place chocolate chips (or the cocoa candy melts if you’re using those). I worked with 1/3 cup of each color chocolate. Microwave at 70 percent power for 90 seconds. Stir, using the residual heat to fully melt the chips. If needed, microwave for additional 15 second intervals. 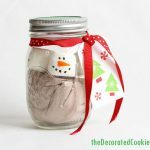 Transfer the chocolate to a disposable decorating bag when it’s cool enough to handle. Snip a bit from the tip. 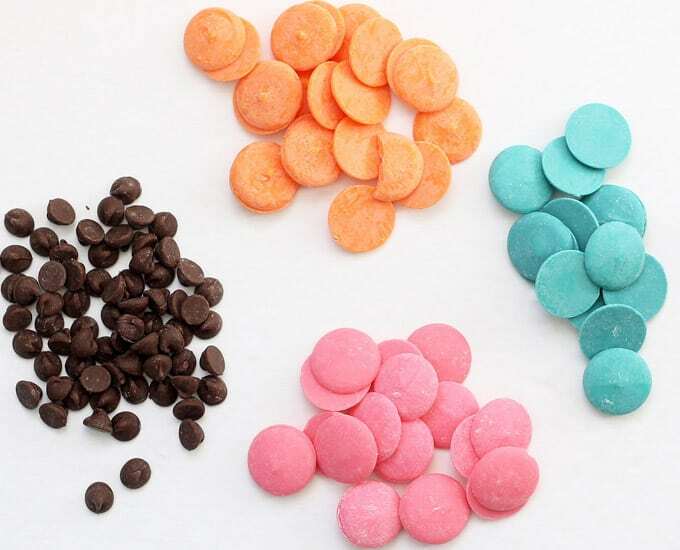 Pipe dots for eyes and dots for a smile on the marshmallows. Let set before packaging. 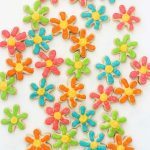 Candy melts will set quickly, within 30 minutes. Chocolate will take longer, a couple hours.